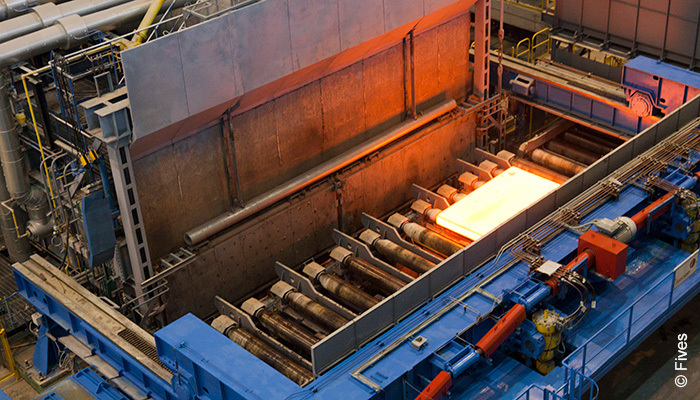 At Fives, the Steel business line provides steelmakers with complete solutions: process expertise and breakthrough technologies for the carbon, stainless and silicon steel sectors to optimize performance (costs and product quality) and meet the new needs and applications of the steel market, in particular high value-added steel grades. 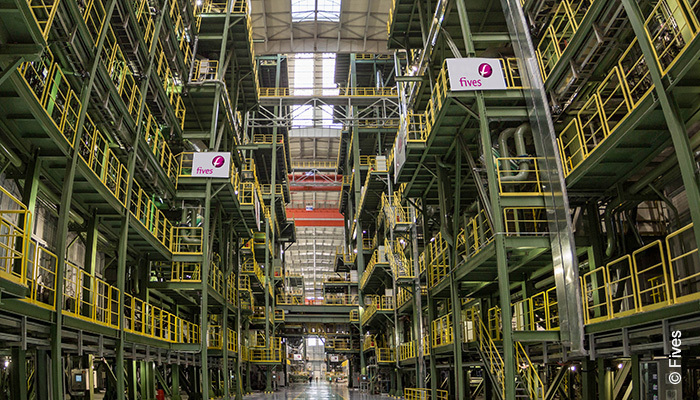 Fives’ steel business originated in 1867. Its history of innovation is marked by strategic acquisitions and exciting technological breakthroughs. Today, the group holds design offices and manufacturing workshops across Europe, India, the USA and China, and is served by a team of highly skilled technicians and engineers, specialising in development, design, manufacturing, sales, retrofit and commissioning. These specialists provide complete solutions and global services to ensure technological partnership to achieve ultimate performance. 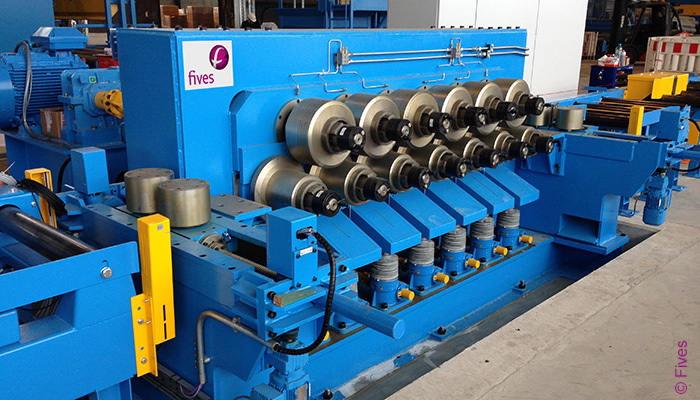 Fives offers know-how and operational support to help steel producers achieve reduced operational expenses and optimum product quality. 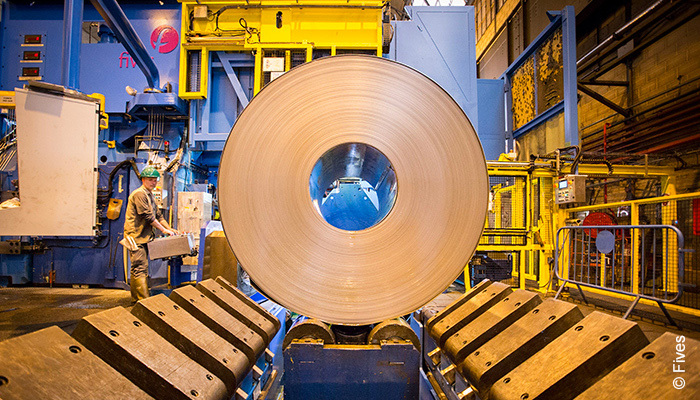 Fives is continually investing in the development of breakthrough technologies to meet the industry’s demand for high value-added steel grades, as well as the needs of new steel applications. 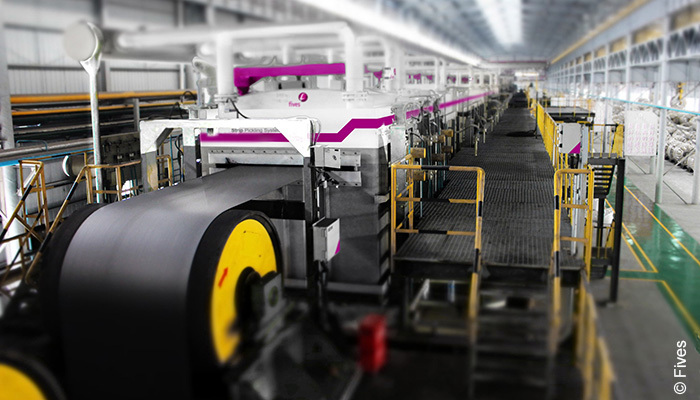 This enables Fives to stay at the forefront of technological processes and originate innovative designs, such as NeoKoil® strip processing line for carbon, stainless and silicon steels, Stein Digiflex® and Stein Digit@l Furnace®.